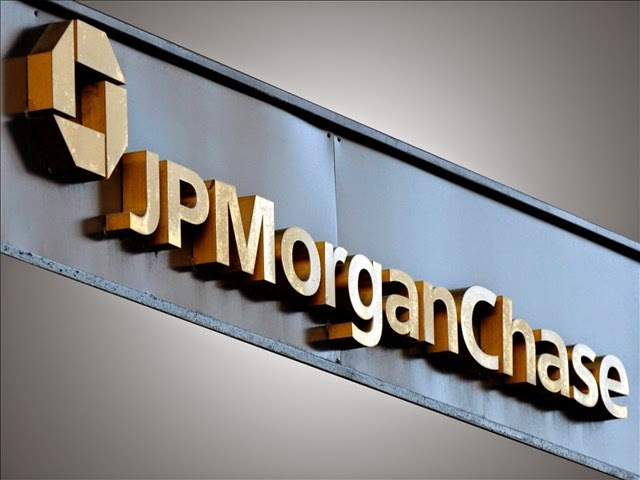 JPMorgan Chase (NYSE: JPM) is one of the oldest financial institutions in the United States. With a history dating back over 200 years, here's where we stand today: We are a leading global financial services firm with assets of $2.4 trillion. We operate in more than 60 countries. We have 260,000 employees.